The collaborative efforts put forth by Hatzel & Buehler and Bluestone Communications help the entire Thomas Jefferson University and Jefferson Health portfolio with their data and voice networks, Distributed Antenna System (DAS), Audio Visual System, WiFi systems, RTLS Systems, energy efficiency and sustainable ideas, in both electrical and data communications through on site supervision and a dedicated crew of onsite electrical and data personnel. The on-site Bluestone technicians provide project management services, while overseeing all Moves/Adds/Changes (MAC) and general project work, throughout the twenty-seven building downtown campus as well as their sixty remote buildings. 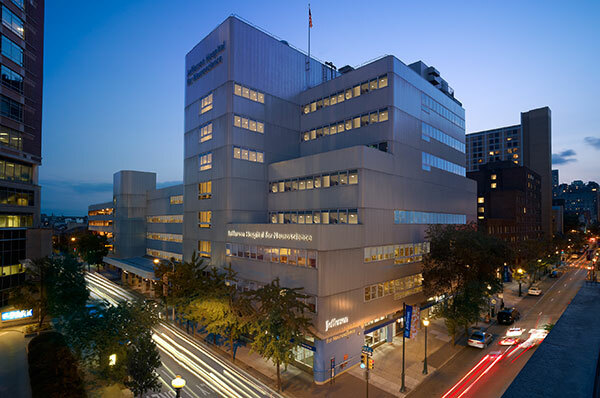 Hatzel & Buehler also services all facilities and buildings in downtown Philadelphia for Thomas Jefferson University. 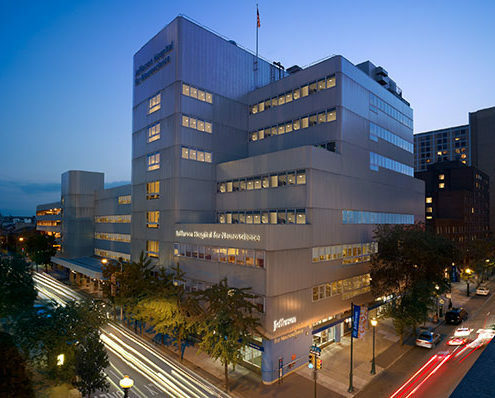 Hatzel & Buehler furnishes and installs adequate labor and materials to complete all electrical requests by Thomas Jefferson University and Jefferson Health – as big or as small as they might be. With a dedicated crew of electricians on site every day, Hatzel & Buehler electricians assist Thomas Jefferson’s on site engineers with power upgrades and daily maintenance. Both the low voltage and high voltage work is performed in office, hospital and educational facilities, requiring the team to work in environments involving patients, doctors, nurses, students and the general public.